Update your collection of shirts with the Ellette Floral Shirt. The lightweight shirt has a relaxed look with a loose fit and popover style, creating a fuss-free approach to separates. 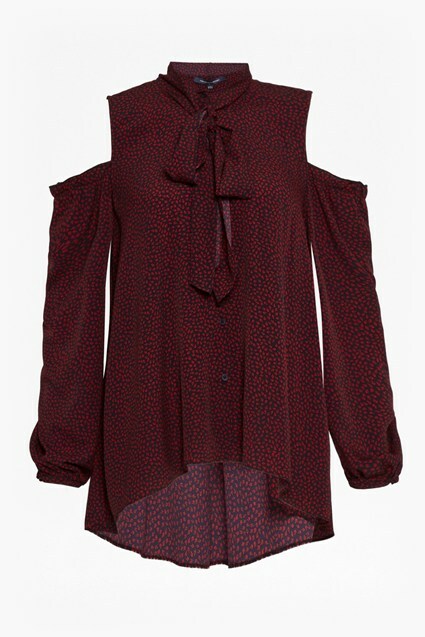 Covered in a pretty floral print, the shirt is finished with mesh inserts at the elbow framed by a light frill. Paired with slim fit trousers, the shirt is perfect for your 9 to 5 wardrobe.